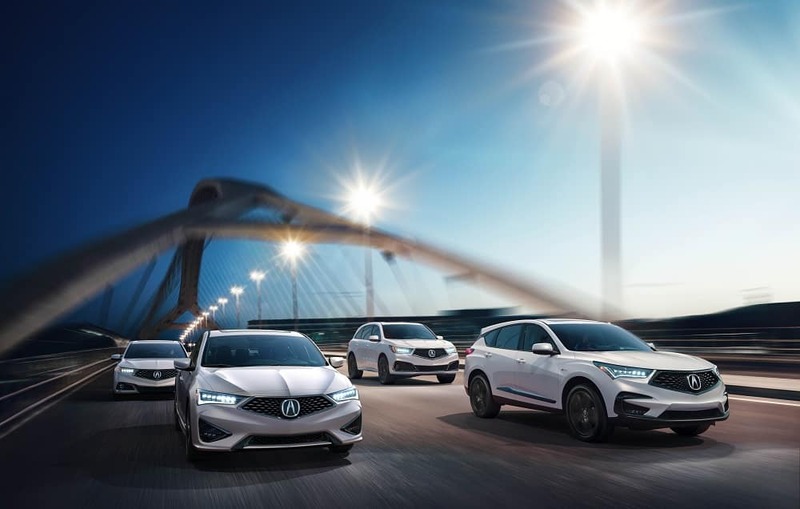 When drivers in Egg Harbor, Atlantic City, and Vineland are looking for great Acura lease deals, they stop at Boardwalk Acura. Whether you want savvy and sporty or powerful and modern, Acura has a vehicle that will be an ideal fit for your driving lifestyle. If you want to drive home in a new Acura with financing that also fits your budget, then leasing might be the right option for you. To see what you’ll get with a new Acura vehicle and get a taste of what financial services our dealership offers, read our guide below. A new Acura offers an exhilarating ride, but you get so much more when you lease one. You’ll get great power, performance, and luxurious interior designs. Plus, with advanced safety technologies, such as the Collision Mitigation Braking System™ and the Lane-Keeping Assist System, AcuraWatch™ has your back. If you need a subtle yet sporty sedan for your daily commute, give the Acura ILX a try. It has a sleek, eye-catching design and an engine that produces up to 201 horsepower. The ILX will get you where you need to go with speed and style. Plus, the 8-speed dual-clutch transmission gives you a smoother ride and makes this sedan more fuel-efficient. If you need more cargo space and capability, go for the Acura MDX. It has Super Handling All-Wheel Drive™ (SH-AWD®) to take command of any road conditions you might encounter. It also has luxurious accommodations for people and their belongings. Cargo will have more than enough room, too. The MDX offers a maximum cargo volume of 90.9 cubic feet. One of the major advantages of leasing an Acura is only having to pay for the value of the vehicle while you’re using it. Plus, when your lease is up, all you have to do is bring it back to the dealer! Yes, it’s possible that you may have lower monthly payments when you lease, but there are even more perks to leasing your new Acura. When you lease, you’ll get a brand-new car with all the bells and whistles. Best of all, since lease terms are typically about three years, you’ll get to upgrade your ride before you know it! Also, since you’ll only have your Acura lease for a few years, it may be less likely to experience significant wear and tear depending on your driving habits. If you just keep up with routine maintenance, your car can run great for the length of its lease. When you choose the Acura you love, our finance team will jump into action and help you find the lease offer that works best for your budget. 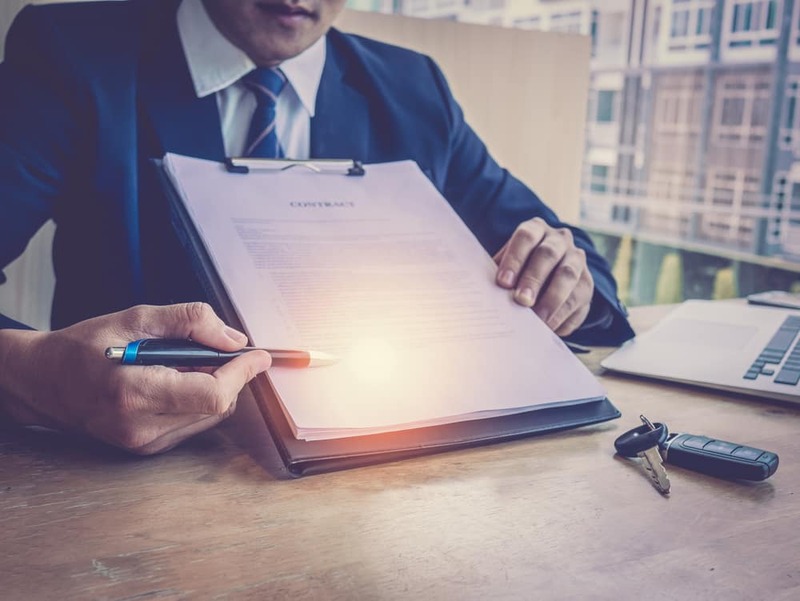 They’ll even make sure they go through all the details with you, so you can be confident and comfortable when you sign. We have lease incentives based on the model that you choose. You can even view them online, so you have a better idea of what we’re offering. Then, we’ll set up your lease agreement. These agreements are generally based on how far you typically drive, whether it’s 10,000 miles a year or more. It’ll all be laid out in your lease proposal. If you have a vehicle you’d like to trade in, we’ll take it! You can even put that money toward the down payment of your lease to make the process even more convenient for you. Then, after you sign a few papers, we’ll hand you the keys and you’ll be off in your new Acura. If you’re trying to drive through Egg Harbor, Atlantic City, and Vineland in a new Acura, leasing might be a good option for you. Stop by Boardwalk Acura to see our inventory. We’ll also answer any questions you might have about Acura lease deals. You’ll be behind the wheel of a new car before you know it! Contact us today!